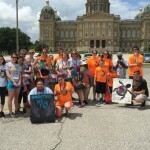 Scavo Pride Group: “Scavo Pride! Scavo Pride! Scavo Pride,” they all shouted in silence. It was the wishful thoughts in their heads, but they didn’t even know. It was the same for everyone, but not exact. Everyone wished to feel accepted, and to hold their heads high. They roared like Lions, barged on like Spartans, and soared like Phoenixes through the sky, but it was all in their head. The class door shut as the girl sat down, she didn’t want any attention, not a bit of sound. She hid in the dark of the dusty backseats, just like the boy in the room next door. They lived with themselves, but they never lived happy alone. After school they walked to a room, it was a “pride group.” Within a half hour the fear, the pain, and the fright had subsided. 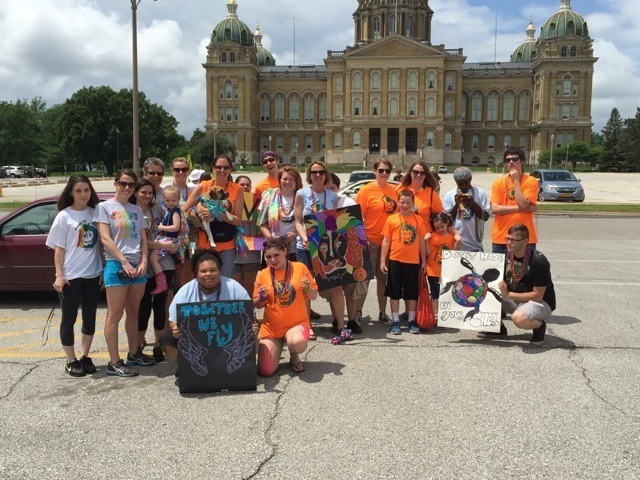 A group of people, supporting, neglected, punished and some just fine, had welcomed the others, they call themselves Scavo Pride. From hall to hall teachers and classmates all fell in support. Scavo Pride is in tune with students from all different backgrounds and atmospheres. Pride is about having confidence in who you are, Gay, Straight, Black, or White. Scavo Pride is here for all fight!